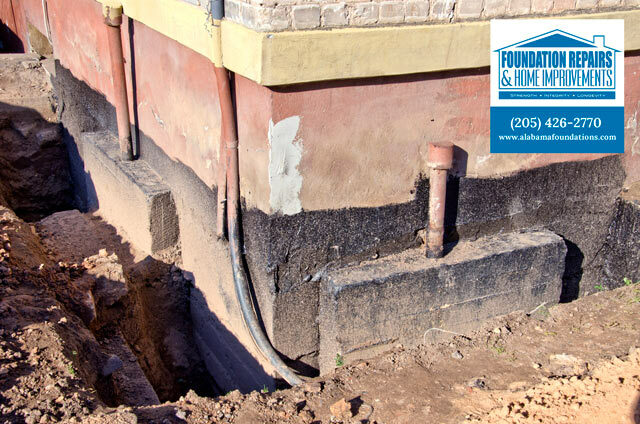 If you are a homeowner in need of foundation repairs, you’ll want to take adequate steps to find the right foundation company to perform your repairs and ensure that they are done properly and effectively. The right foundation company will also create an appropriate plan of action for the future of your foundation as well. 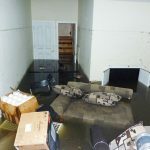 With that said the folks here at Foundation Repairs & Home Improvements want to offer insight on how to choose the ideal foundation repair company. 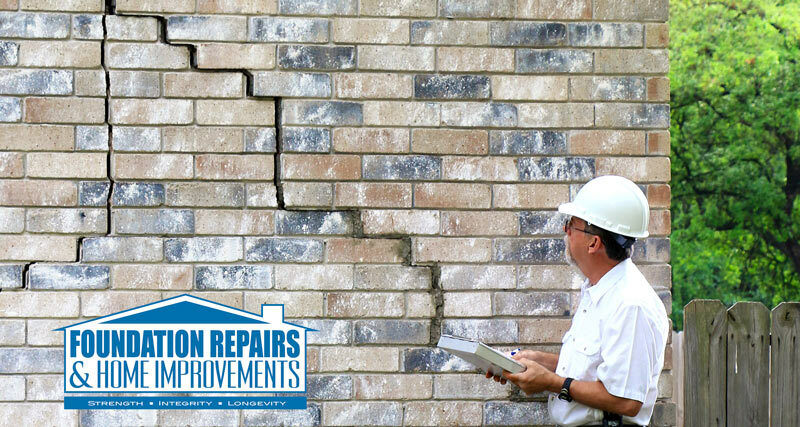 Repairs to any foundation can be quite complex and sometimes, a sizable improvement project. A professional foundation repair company will warranty their work, affording individuals the confidence they need to know that solutions presented are effective and take into consideration potential issues going forward. With these thoughts in mind, here are some insightful tips for choosing the best foundation repair company for your home improvement project. For starters a reputable foundation company will offer a free inspection and analysis of your home or business in order to determine whether or not you actually have foundation issues. They will assess visible signs that you may have noticed in their efforts to identify the source of the problem. This inspection should be performed at no cost and if consultants determine there are foundation issues will provide you with effective solutions and all costs in the form of a work quote or estimate. Finally, when consulting with the repair company be sure to discuss how the company stands behind their foundation work, not only for the present, but for the years ahead. 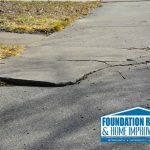 This is a very important issue to cover during your consultation since problems with the foundation repair process and techniques could repeat themselves in the future. You want to feel confident that your company of choice will provide additional repair work as needed if the ongoing problems are the result of their repair work performed. It’s important to be covered under the company’s original warranty for work performed and not find yourself faced with paying for damages that resulted from a previous foundation fix. More than likely, when repairs are performed by a qualified foundation repair company you will not experience the same significant issues you had at the onset of your repairs. 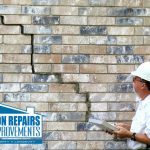 Here at Foundation Repairs & Home Improvements we fully understand the impact a foundation has on your home, your structure, and even your pocketbook. With that said, our team of highly skilled professionals, with over 30 years of providing top-rated foundation services here in Bessemer, stand ready to meet your every foundation need. Having earned ourselves a spot at the top of the marketplace charts, you can be sure you are putting your trust into the hands of some of the absolute best in the industry. Spring is here, what better time of year to tackle those foundation problems. Give a shout out to our team at (800) 443-6172 and schedule your free consultation today. We look forward to serving you and to providing you with the best in foundation repairs and services this side of Alabama. Don’t delay. Reach out to our team today!